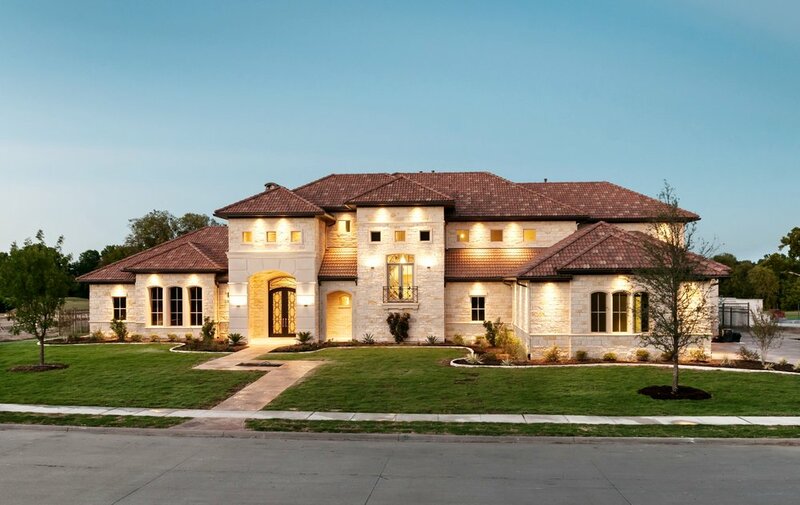 Crescent Signature homes are scattered in the most prestigious neighborhoods in the Metroplex. 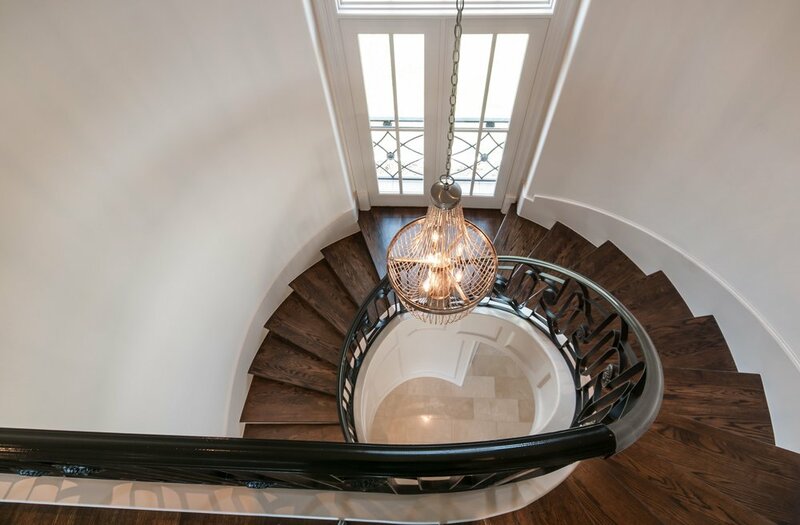 This include Starwood and Lakes of Legacy in Frisco, Wimberly Place in Allen, Enclave in Las Colinas, Mira Vista In Fort Worth, Kings Ridge in Plano, and Preston Hollow in Dallas. Copyright Crescent Signature Homes. All Rights Reserved.